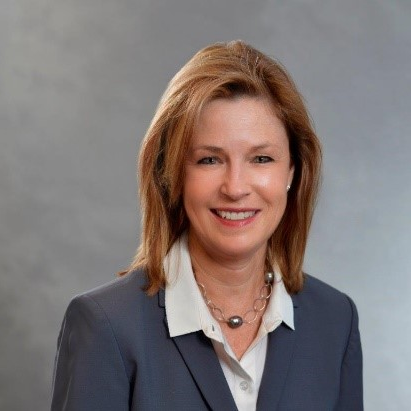 Vicki has worked in the Pharmaceutical and Life Sciences industries for 25 years and has led this practice at both EquaTerra (8 years) and KPMG’s Shared Services and Outsourcing Advisory (KPMG acquired EquaTerra in Feb. 2011). She has an in-depth understanding of the industry and its challenges, and works closely with her clients to address their issues via service delivery optimization strategies. Vicki works across all functions and divisions within a pharmaceutical or life sciences organization. Over her career, she has led numerous successful outsourcing engagements by looking at synergies within a company which could be optimized and ultimately result in superior customer satisfaction. Prior to joining EquaTerra, Vicki ran an IT outsourcing consulting firm for 5 years. Representative clients include: Abbott Labs, Amgen, Astellas, AstraZeneca, Becton Dickinson, Boehringer Ingelheim, Boston Scientific, Bristol-Myers Squibb, Catalent, ConvaTec, Covance, GlaxoSmithKline, Johnson & Johnson, Novartis, and Pfizer. Vicki is the chairperson of Duke University’s Alumni committee for South Jersey as well as the Board of Directors for the Duke Club of Philadelphia, is on the Women’s Board of the American Cancer Society in Philadelphia, and is on the Spectrum committee of the American Red Cross in Philadelphia. Additionally, she is a member of the Princeton University Parents Committee and enjoys competing in running and triathlon events.